Check-in desks close 60 minutes prior to the scheduled time of departure, apart from flights to Orlando Sanford, when desks close 75 minutes before departure. 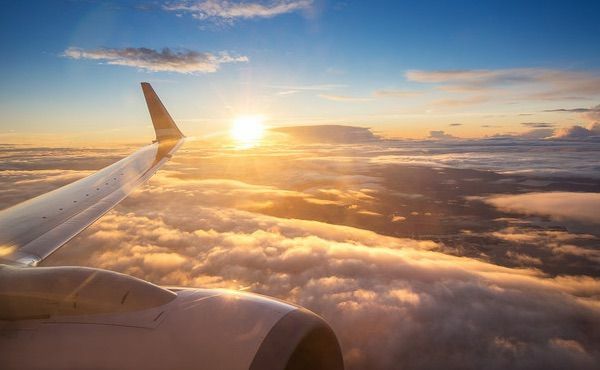 The airline recommends that you check in at least two hours before departure for short-haul flights and three hours before for long-haul flights. Online check-in is available seven days before departure, but you need to have selected your seat already to use the online check-in service. Carry-on: Carry-on luggage is not included in bookings made on flythomascook.com but can be added for a fee. Checked: Each passenger is allotted a baggage allowance of 48lbs. Charges for checked bags start at around $80 per person for one bag weighing no more than 48lbs. Excess: Excess baggage is charged between $55-220 depending on the overweight amount and flight. Check Thomas Cook’s website for details. Seats may be booked online, but there is a charge. If you are interested in making flight changes, they can be made online or by telephone. Flyer’s name, dates, route changes, or time can be made up to five days prior to the first leg of the trip’s departure. There is an additional cost for making these changes, as well as any fare differences. Guide dogs can be carried free of charge on most flights. Contact the airline in advance to reserve a space for your service animal. Standard baggage allowances apply. A separate seat may be purchased to carry a large musical instrument instead of checking it. Hot meals can be purchased and should be pre-booked when you make a reservation. Special meals are available. See photographs taken by fellow fliers of meals they’ve been served and read reviews at AirlineMeals.net. UK charter Thomas Cook Airlines is based in Manchester, UK and provides charter flights to holiday resorts from its hub in Manchester and London-Gatwick. This information is subject to change. Please confirm all fees and details with your airline before booking.